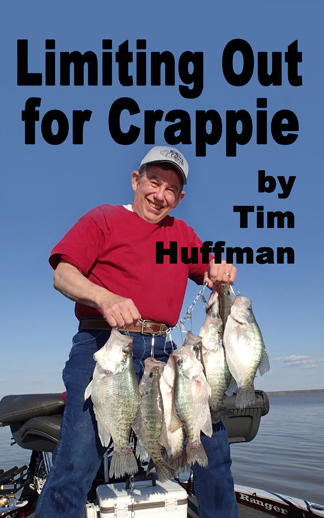 Fall crappie fishing can be fantastic. 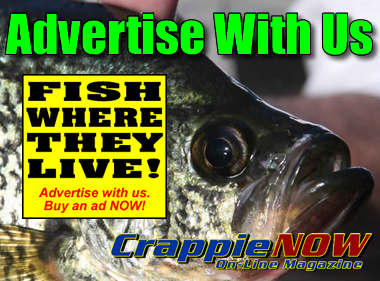 Fish are hungry, active and schooling in tighter groups making them easier to catch. 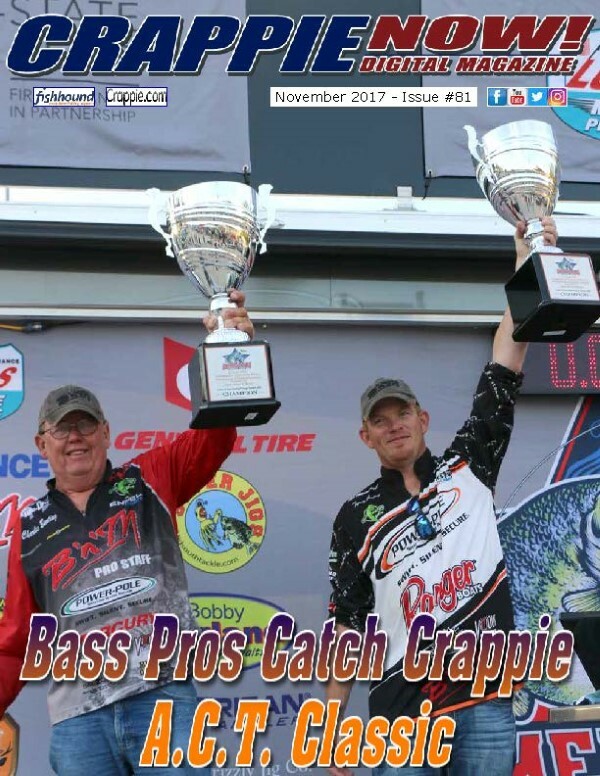 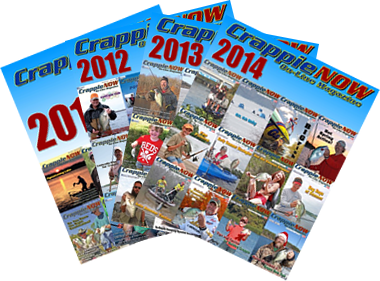 Learn techniques and tips in the November issue of CrappieNow Magazine. 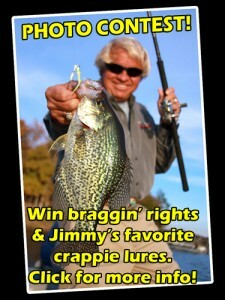 Late Fall Crappies: Bling or No Bling?